Have published over 330 articles, most of which deal with statistical issues and methods. Have written 13 books dealing with statistics. Serve as an Assoc. Editor for five statistics journals. 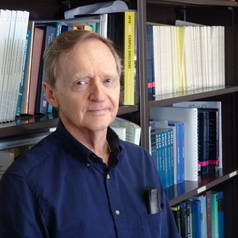 Professor Wilcox's main research interests are statistical methods, particularly robust methods for comparing groups and studying associations. He also collaborates with researchers in occupational therapy, gerontology, biology and psychology.